#1 Spartan Company in Oceania. Fireteam Osiris is a specialized combat and intelligence gathering team of Spartan-IV supersoldiers of the Spartan branch. The team carries out complicated missions for the United Earth Government and its United Nations Space Command, typically dealing with issues that are deemed hard to control by the UNSC High Command.  Fireteam Osiris' activities are classified at the highest levels of government. Fireteam Osiris is composed of the most prominent and effective personnel from throughout the different branches of the United Nations Space Command. Osiris' members were selected based on their skills, with the desired outcome being that each team member's skills would mitigate another's deficiencies. The fireteam's balanced skillset and impressive success rates causes them to be commonly deployed in extremely sensitive and complex missions. Members are predominantly based across Australia & New Zealand.